If you’re planning to upgrade your home and are looking to do things on a budget, you’ll want to include the Smart WiFi Light Switch by NewRice on the shortlist. 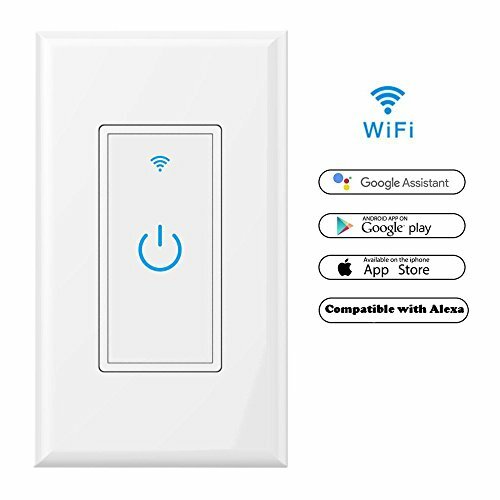 Not only does it make your home look more elegant, but it also provides a lot of benefits normally found at a higher price point, so you and your entire family can enjoy the benefits of smart light switches. 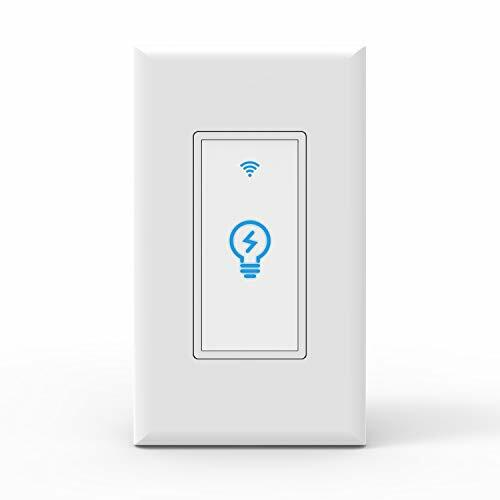 Smart switches are becoming more popular as an increasing number of customers from around the world opt for this technology rather than the traditional light switch for their home. This device transforms any home from a traditional space to an extra-ordinary abode. Having a smart switch in your home increases your property’s value and gives your loved ones added security. 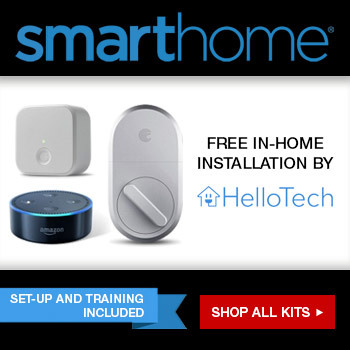 These are just a few of the great things that you’ll enjoy when you buy a smart switch and we go in to a whole bunch more later in this article. Unlike most devices, this smart switch is easy to install. With just three simple steps, you can easily set up and enjoy this product. Go to Apple Store and Google Play store and download the E-WeLink app. Have your tablet or mobile device connected to your WiFi. Launch the app and set up the smart switch wiring by following the steps provided. Connect the device to your home fixtures. Once your home fixtures are connected to your E-WeLink app, you can immediately manage your home network according to your wants and needs. You can turn a device on or off no matter where you are. If you have no time to check your light switch, you no longer need to worry because you can turn it off when you arrive at work. This amazing technology allows people to manage their home light fixtures anywhere they go. Stop worrying about turning on your porch light at night because this smart switch can do that for you. Just set a schedule for any fixture connected to your app and this innovative technology will automatically take care of it for you. Whether you’re binging on the latest Netflix release or tworking in your home office, controlling your smart switch is easy because this technology features a voice control system. With this functionality, you can easily manage your home fixtures using voice commands alone. Planning an automated home system is exciting and this product gives you the opportunity to do so at an attractive price point. 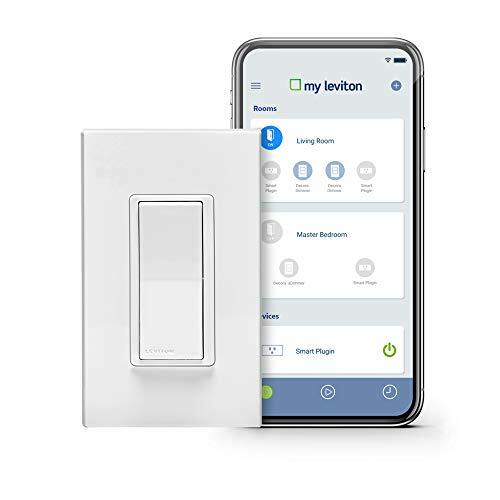 It will be easier for you to manage your home lighting fixtures and other devices because the smart switch will give you the power to do so with just a few clicks or through voice commands. Aside from that, you can have peace of mind knowing you take command of your lights no matter where in the world you’ll be. There’s a lot of other smart switch brands on the market, so be thorough with your research when choosing which one suits your needs. They boast almost the same set of features, so it’s worth paying attention to each manufacturers device attributes before buying. LED backlight indicator-Big key touch design, sensitive and soft. You can turn on your lights worry - free in the dark night. One NewRice competitor is the Joso Smart Light Switch. This product is impressive when compared to the NewRice alternative, but they have a big difference in terms of quality. Just by looking at the two products, you can easily tell which one will last longer. The NewRice switch is not only elegant, but it is also durable to ensure it won’t easily break. Leviton is known for its quality, but some still opt for other brands because this product is a bit pricey. It also has an easy-to-use app, a hassle-free voice control system, and elegant design — features that you can also get from NewRice at a more affordable price. Among smart switch products in the market, the Smart WiFi Switch by NewRice is undeniably one of the most attractive options. This innovative technology has a simple yet elegant design which works well in most environments and with most decor. It also made from durable materials so it will last for a long time. Lastly, the product is at a great price point, giving the consumers a great opportunity to enjoy this innovation without spending a fortune. This product will not only make your space more beautiful, but it will also make your life easier.